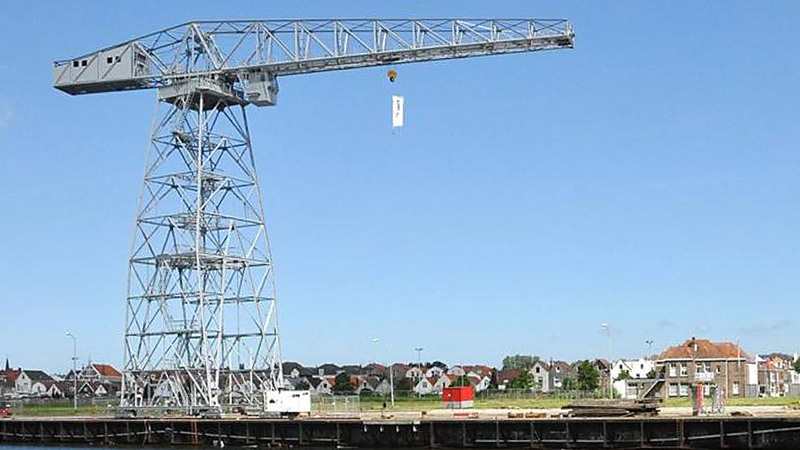 Based on our experience on larger repair and overhaul work for older cranes we have carried out various restoration projects for industrial heritage. 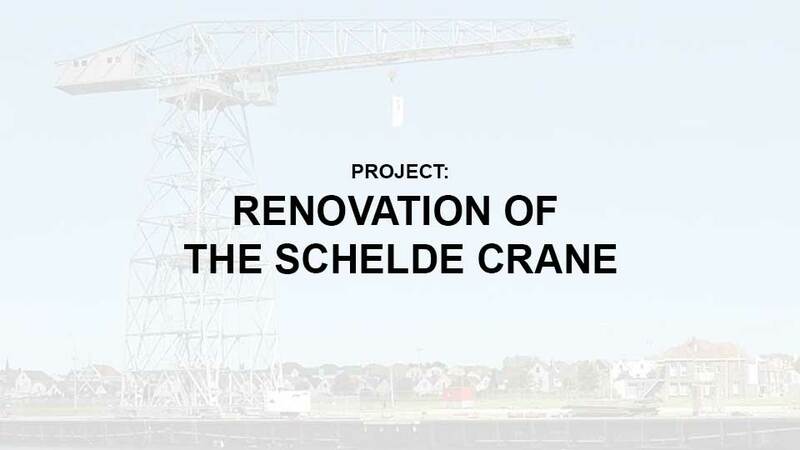 Of course with a focus on cranes, but also for drive lines of elder moving structures, and even for antique fire hydrants and water powered alarm bells we have done restoration projects. 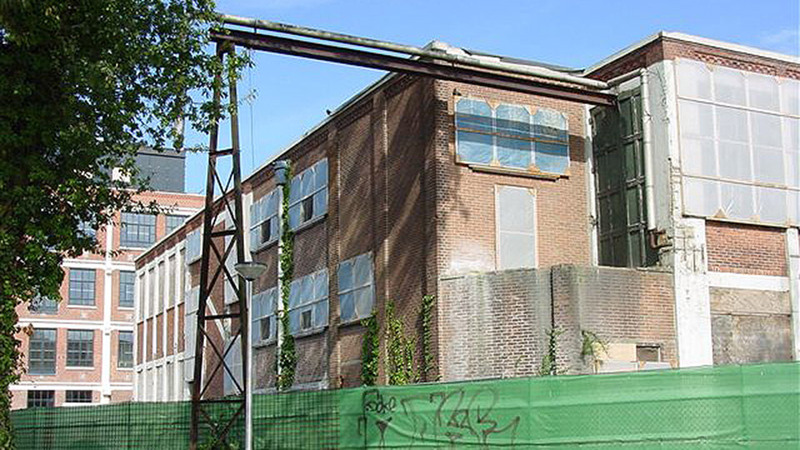 Our multidisciplinary knowledge of older construction techniques and materials and historical drivelines, in the light of today’s possibilities is therefore valuable. In addition, subjects like problems in financing the project, complex decision-making, and also many unsolicited well-meant advices from a large group of related people, we have never seen as an obstacle. Also restoring in a historically justifying way while simultaneously satisfying the modern regulations, is for MIT familiar territory. 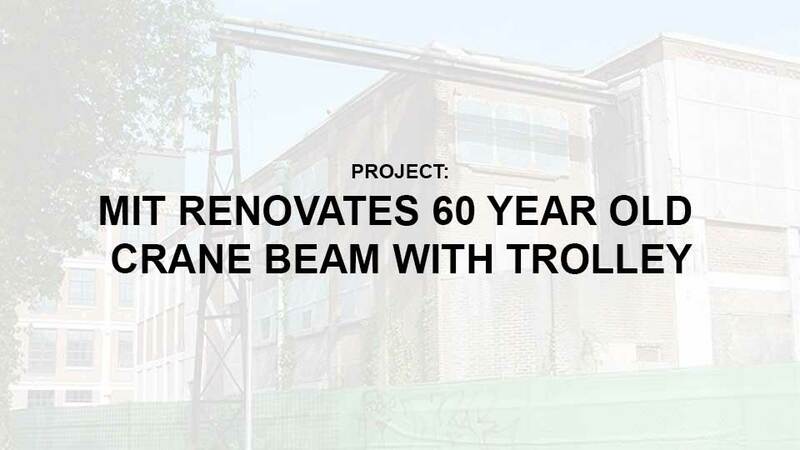 This makes MIT your partner for the restoration and maintenance of industrial heritage, especially when it comes to historic steel structures, with or without one or more drive lines.